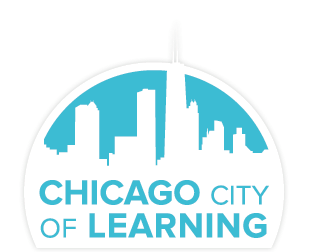 Digital badges are the primary tool used by Chicago Cities of Learning to document the knowledge and skills Learners have gained through participating in CCOL activities. 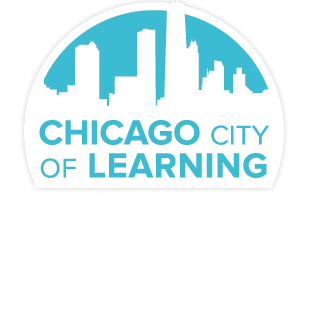 Creating badges that reflect the depth of the learning opportunities that they are associated with is an extremely important part of designing your Organization's learning catalog in CCOL. Before proceeding, please refer to your local Badge Design training materials for more in depth discussion of the metadata behind the Badges, and make sure that you have met all requirements of your local Badge design approval process. Method 1: Log into your Organization's Admin Dashboard and click the "Add Badge" button under the Current Badges count. You will be taken to the Add Badge page. You should see a banner at the top of the page that declares that you have successfully created your Badge. You now have the ability to edit, manage issuing of or award this Badge. Log into your organization's admin dashboard and click the "Badges" link on the left hand side to go to the Org Badges page. Locate the Badge that you would like to edit, and click the "View Details" button on the Badge card. By clicking the "Edit Details" link, you will be taken to the Edit Badge page. Here, you can edit all of the information about this Badge. See "Create and Publish Your Badge" above for further details on editing the fields. When you are finished editing the Badge, click the green "Submit" button to save your changes. You will see a banner declaring that the Badge was updated successfully.